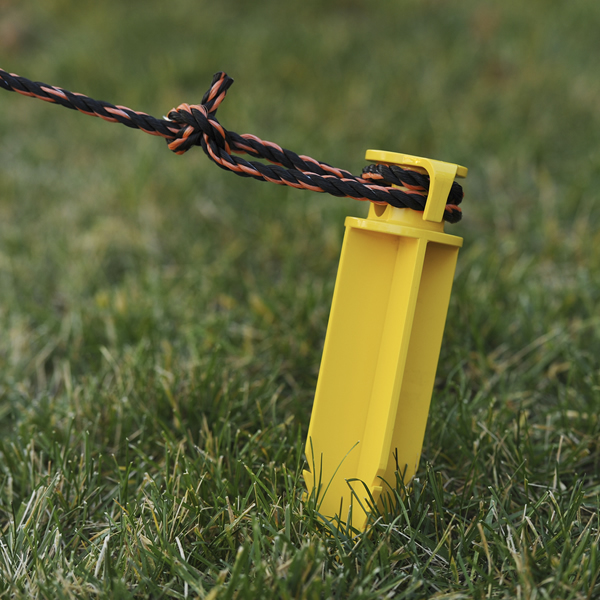 Outdoor projects are made easy with GroundTech® Tuff Spike™ razor anchor systems. 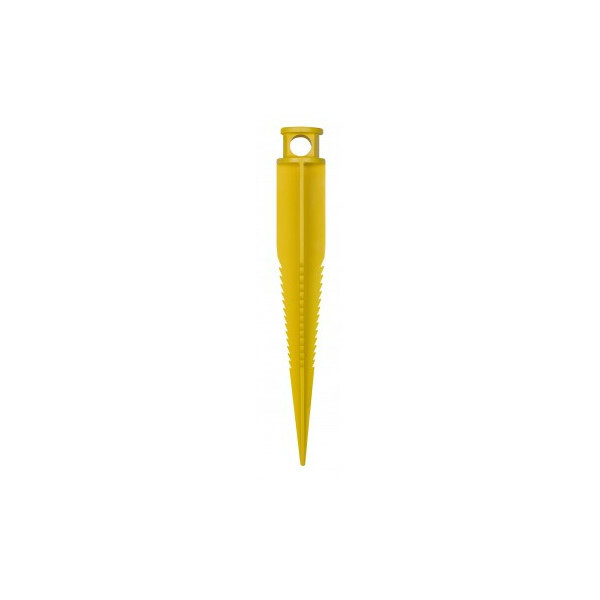 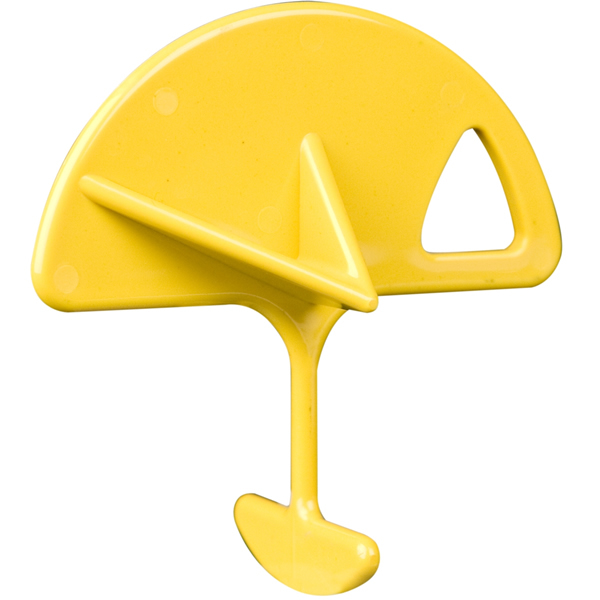 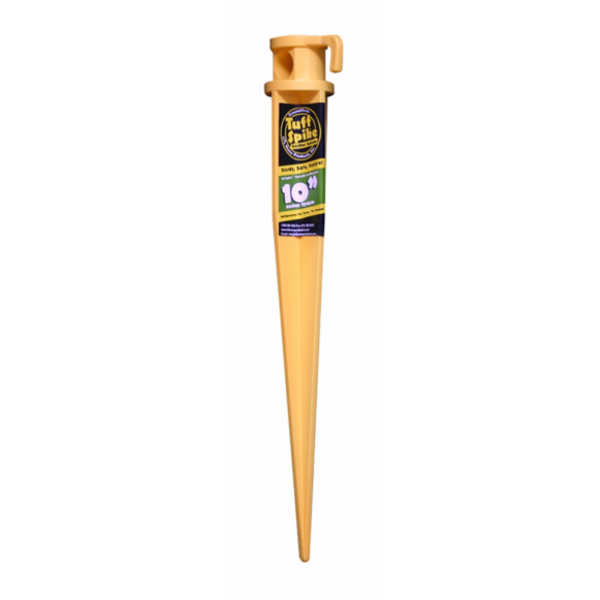 These 19” highly visible yellow spikes are safe to use in lawns and gardens to fasten and tie down camping gear, tents, tarps, outdoor games, garden plantings, and more. 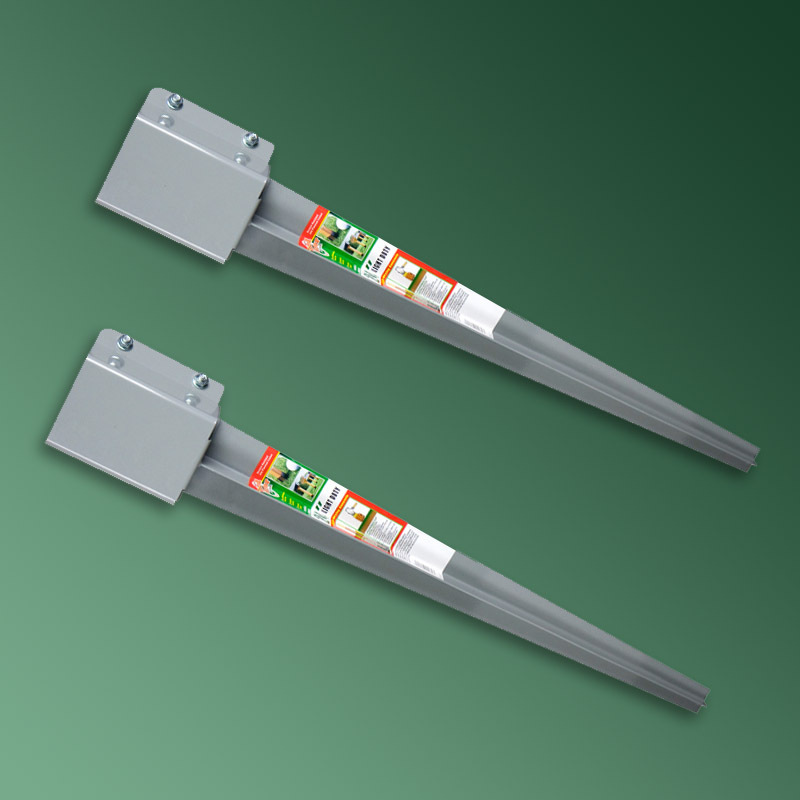 Also a great choice for Winter storage. 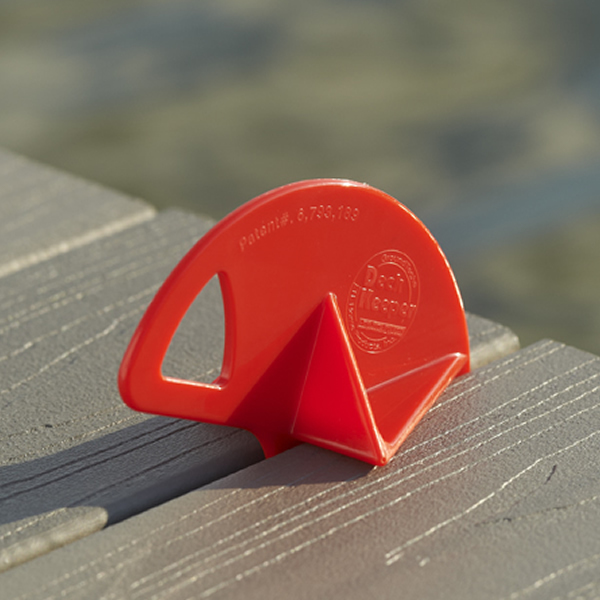 The unique Razor Edge provides extra holding power. 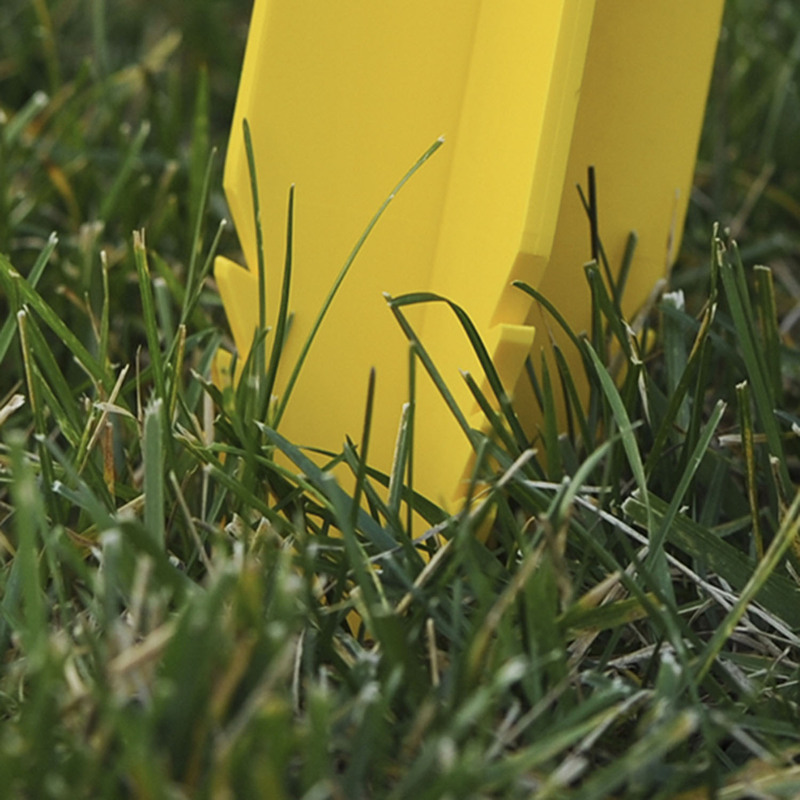 Made from sturdy, high impact UV protected PVC, they are quick to install and use.